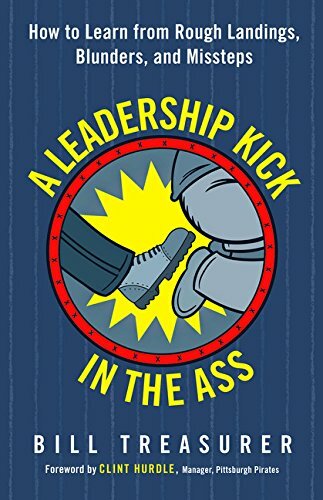 I love getting surprised when I read leadership based books and Bill Treasurer's Book does an amazing job at making you look at leadership in a whole new way. The author holds nothing back and allows you to see leadership in it' raw state. He uses powerful examples that will show mistakes and wins. The book is written well, in a way that truly educates, yet also entertains throughout. Though I have read many leadership books I found that this was a book that made me want to take notes. Many of the notes came from the slap in your face leadership moments that were shared in the book. Some are funny but all are poignant. This is a great book that you will be talking about for years to come!